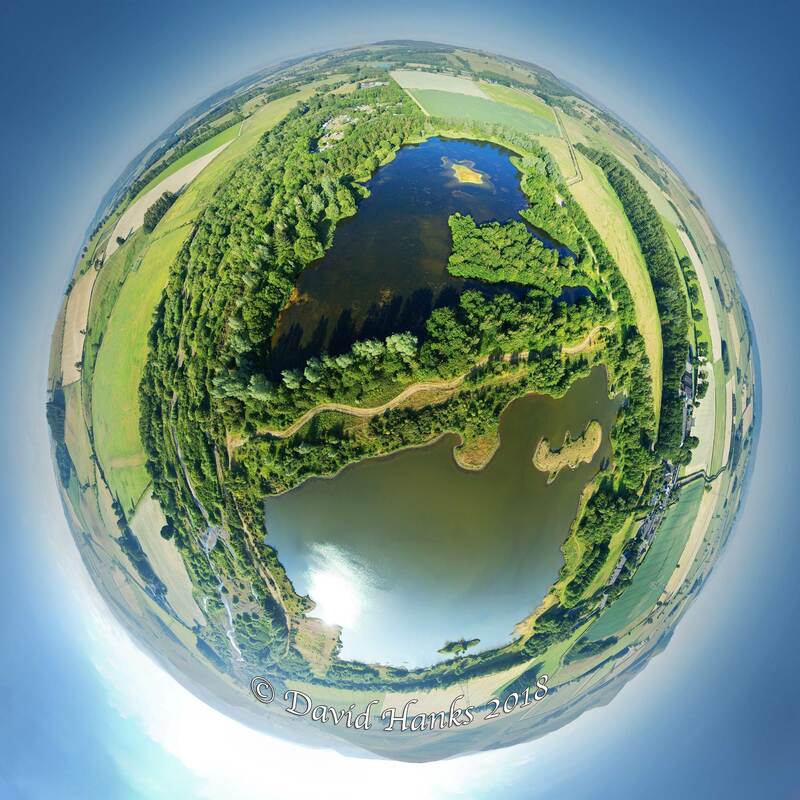 Branton Lakes 360 degrees view! 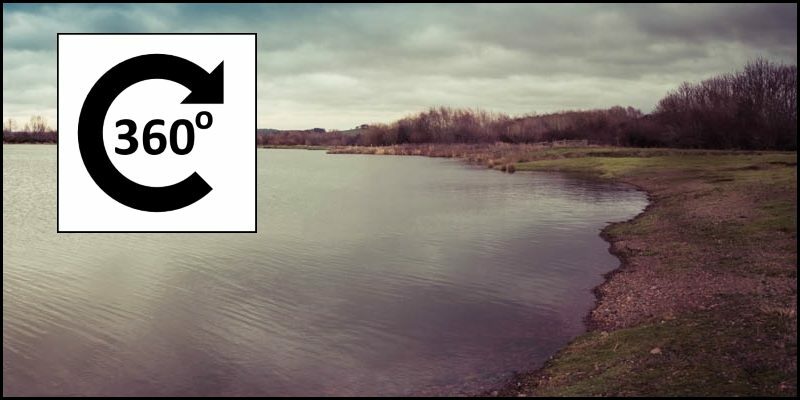 I’ve just had an email from Cheltenham-based photographer David Hanks who has recently been staying at the River Breamish Caravan Club site. 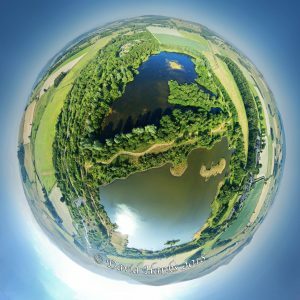 He’s created a stunning 360-degrees aerial view of Branton Lakes Nature Reserve. 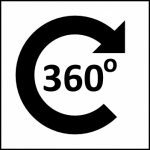 Well, as might be expected, David uses a drone with attached camera. He explains the process as follows.